If you deal with chronic pain from a car accident, talk to your doctor about interventional pain management. If you ever find yourself injured after a car accident, you need to do everything you can to seek compensation. One side of that is hiring a St. Louis auto accident attorney to pursue benefits with, but the most important aspect is nursing yourself back to health. 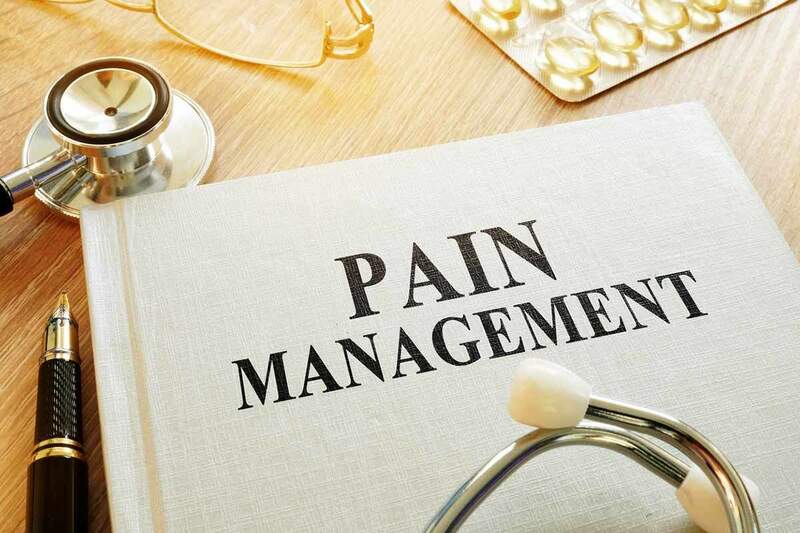 One way to do so that has gained popularity lately is the practice of interventional pain management, which can be incredibly effective depending on the nature of your injuries. One of the typical results of a car accident is chronic pain. The reason is that so many of the injuries caused by these accidents do not have an easy fix. While some doctors might recommend medication or surgery, others will prescribe interventional pain management. This practice seeks to resolve the root of your pain with minimally invasive procedures. The reason many patients are open to it is the fact that it straddles the line between management and surgery. On the one hand, it is getting to the cause of your issues rather than merely suppressing symptoms. On the other, it also doesn’t lead to the complications and side effects of a potential surgery. Instead, it has a niche right in the middle, and many people have excellent results with it. Steroid Injections – If you have a bulging disc or any other type of inflammation in your spine, a steroid injection can help resolve your issue and reduce pain. Radiofrequency Ablations – The practice of sending electrical impulses at specific nerves that are giving you trouble. Endoscopic Discectomy – A version of spinal surgery that has an especially small incision and doesn’t cut any muscle. These conditions lead to shorter recovery time and fewer side effects. People that suffer injuries from car accident injuries often find themselves dealing with daily pain. One option they can go with is medicating, but this practice can lead to never resolving the root problem and possible getting addicted. The other is invasive surgery, which can have a number of complications. Interventional pain management lies right in between the two and can be a lifesaver for those with damages. One thing to note is that we cannot prescribe a medical plan for you. Not only are we not doctors, but we do not know the specific conditions surrounding your accident. For this reason, you must see a medical professional after your car accident. That being said, you can ask your doctor about interventional pain management and see if it is right for your situation. Additionally, you can seek out a clinic that specializes in this area of medicine. No matter what, you must get the treatment you need to return to your former health. As an added benefit, you could get that medical attention paid for by the person that was at fault in your collision. You can explore that possibility with a St. Louis car accident attorney.